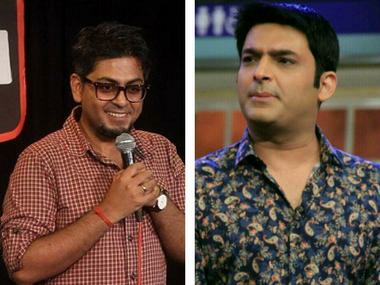 What happens when you attract the ire of the fans of Kapil Sharma? 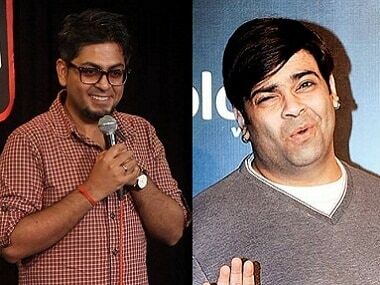 When Abijit Ganguly, a New Delhi based stand-up comic accused the writers of Kapil Sharma of plagiarising a joke, he got accused of putting on a stunt for publicity and faced the ire of countless Kapil Sharma fans. Abijit Ganguly and Kiku Sharda. Image via Twitter. Ganguly had wrote a Facebook post on Monday 24 April,which talks about the joke that Kiku Sharda has plagiarised for the 100th episode of the show, aired on 23 April. 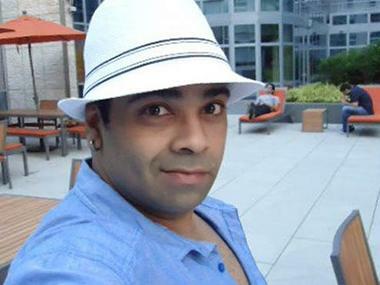 Kiku Sharda meanwhile was quick to defend himself and his team of writers on the accusation. He is to have told The Quint, "Every stand-up comedian who has worked on television knows that the jokes said by an actor on stage are not his. On The Kapil Sharma Show we have a team of 7-8 writers. We all sit together mulling over ideas, throwing jokes at one another, while one person collects and stores all our ideas on a laptop. It was during one such jamming session that someone came up with a joke about how all fast bowlers are younger siblings because their elder brothers never allow them to bat. I loved the joke and we decided to to use it on the show. How was I to know that someone had cracked that joke already?" Now comedian Abijit Ganguly has done what no one else can do. He has expertly turned the source of his misery, the whole incident of plagiarism, and turned it into a stand-up routine. 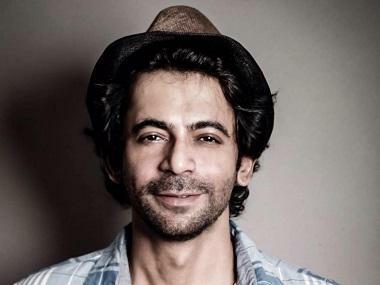 He talks about how he has become the target of Kapil Sharma fans on Twitter. At one point, he recalls the fans asking him, "Who do you even think watches your show?" Ganguly says, "I don't know. The writers of The Kapil Sharma Show?" In the end he says, "My joke got stolen, I put out a post. And I'm getting all the hate & publicity accusations. Same old victim blaming story. For the first time in my life, I know what it feels like to be a girl."